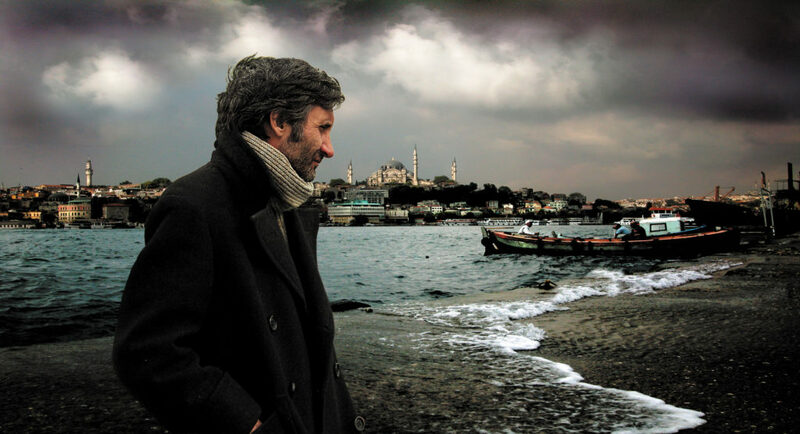 This paper reads Nuri Bilge Ceylan’s award-winning 2008 feature, Three Monkeys to discuss the political aesthetics of slowness developed in New Turkish Cinema over the past fifteen years. Drawing from Deleuze’s theory of the cinematic time-image and situating the film within Turkey’s particularly turbulent political climate, I try to show how “non-affirmative time-images” in Three Monkeys formulate a cinematic language based on contemporary Turkish publics’ difficult relation to the political. Three Monkeys works with slowness, non-reciprocal sound, ambiguous plot time, and extensive long takes to reveal crucial insight into Turkish and Middle Eastern visual culture studies at large.